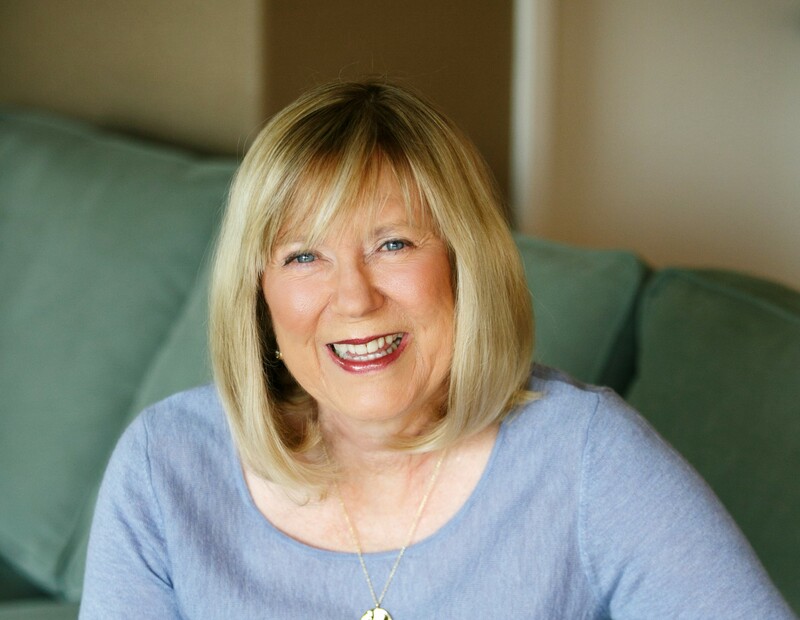 Sandra Marinella, MA and MEd, is an award-winning writing teacher and author from Chandler, Arizona. She has taught thousands of students and presented hundreds of writing workshops to educators, clinicians, and writers. Her articles have appeared in The English Journal, The Arizona English Bulletin, Seventeen, Well Being Journal, The Mindful Word, and Psychology Today’s blog. When Sandra faced breast cancer, she turned to her personal writing to help with healing. The experience inspired her to teach writing to cancer patients and veterans at Mayo Clinic in Phoenix. As she watched storytelling and writing help others transform their lives, she wrote her new book, The Story You Need to Tell (New World Library, 2017) and formed the Story You Need to Tell Project. Her pioneering work shows all of us how the power of finding our stories, sharing them, and writing our way out of darkness can lead to resilience and renewal.